So, you are getting ready for your Accounting classes. Lots of news you have heard about classes and you have decided anyhow to kick start your classes and head for success in Accounting major. Doing Accounting is interesting, as it tests one’s reasoning, analytical abilities and logic. Students with mathematical abilities like to learn Accounting, still, they come across practical disabilities in acing the subject. Read Accounting concepts to know the ‘why’ of the concepts: Try to understand the basic subject matter by reading and understanding concepts. How to Be Popular in the Accounting World? 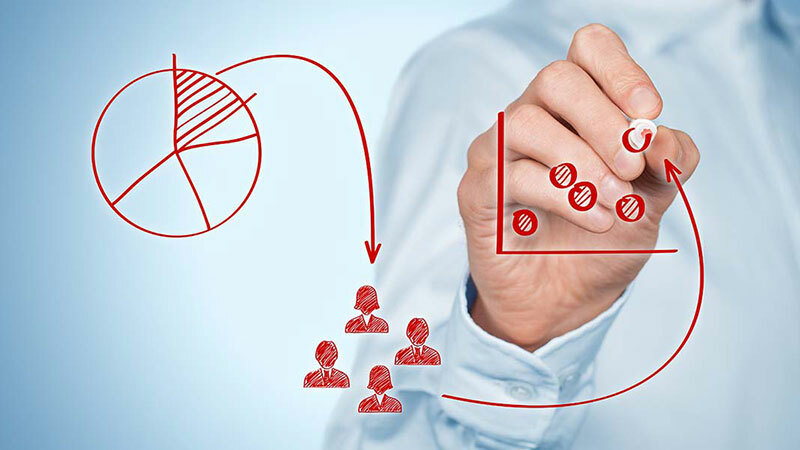 With their analysis, prediction and focus on future prospects of a business organization, accountants take a major role in developing the financial status of a business organization and prove themselves indispensable to the organization. They strike the key note in improving the scenario of a business organization with their special skills. To be popular in the accounting world, any accountant needs some basic skills like organizational ability, time management, logical thinking and a bit of creativity along with analytical capabilities, communication skills and leadership qualities. All these skills are the root cause for the potential success of an accountant in the business world. How to inculcate the quality of a good accountant? Stay organized: It is not that difficult to inculcate all the above mentioned qualities once a student aspires to be an eminent accountant right from his middle or high school. He can start imbibing organizational quality by arranging his study notes, planning day’s lesson and marking important dates and events in daily calendar. For doing so, he can use markers, high lighters, planners and other such things and stay organized in his work. Time management: An accountant has to furnish details on time to help an organization keep an eye on the various factors that lead to its growth. In such a case, he has to present details on time with his related statements to help the management go in the right track for managing situations. Communication skills: Open and honest remarks about the situations that affect the growth of the company should be stated in clear cut terms by an accountant. Leadership quality: To help the organization analyze a situation with pros and cons needs leadership quality, combined with analytical skills with a focus on future happenings. 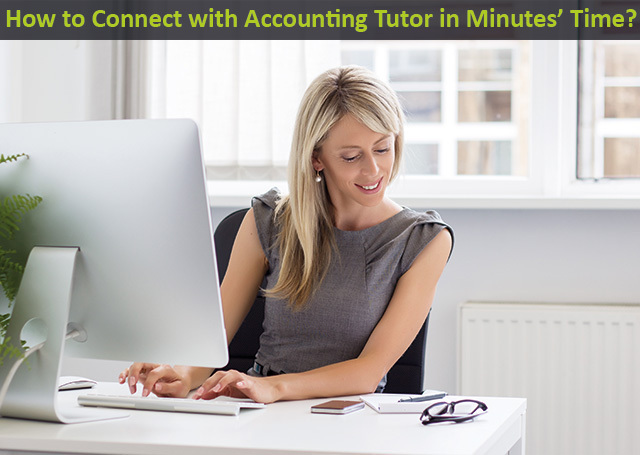 All such skills can be developed right from the start if a student associates himself with an online Accounting tutor from EduNiche and makes a great entry into the accounting world for a successful career. High School Accounting – No More a Puzzle in the Hands of EduNiche’s Tutors! Accounting is a subject that baffles many students. It is interesting and awesome if one has a penchant for it. Otherwise, the columns lose sense and you are caught in a trap. 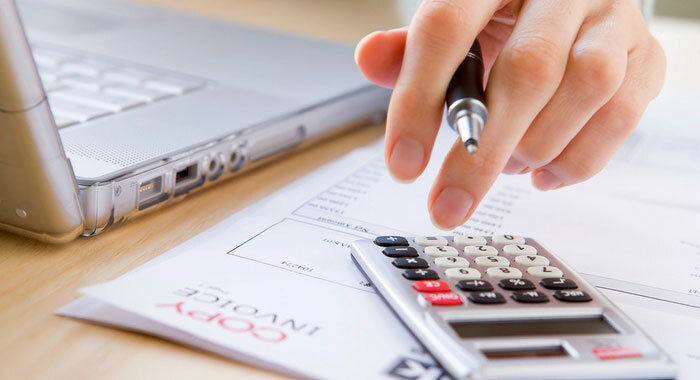 All branches of Accounting like Basic Accounting, Financial Accounting and Management Accounting cause troubles to students and catch them unawares. Students feel like being in a maze when they sit with balance sheets and cash flow statements. Once they get stuck in the columns, they need some way out. 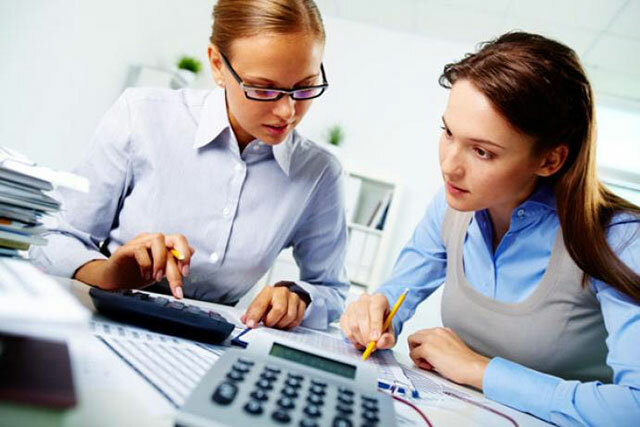 Accounting is troublesome for high school students who are in a very crucial phase of their educational life with AP test preparations and college entrance exams. 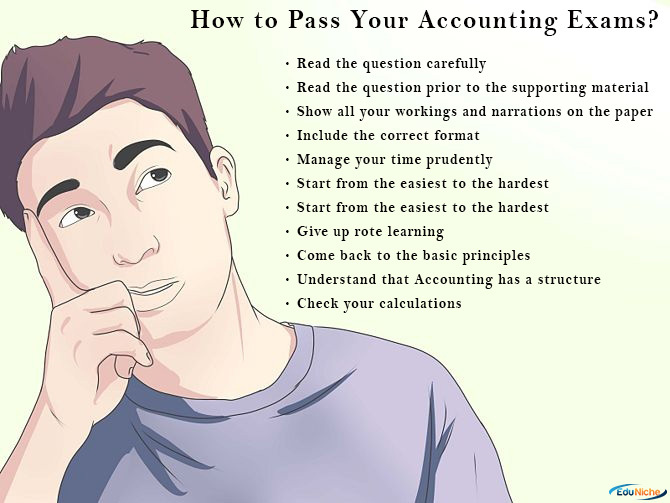 Accounting problems expect students to storm their brains for finding out the answers.EduNiche offers quality services with its Accounting homework help for those who struggle in Accounting areas. The tutors are well versed in all topics that they are able to fix the learning troubles of the students at once and suggest instant remedies for them. 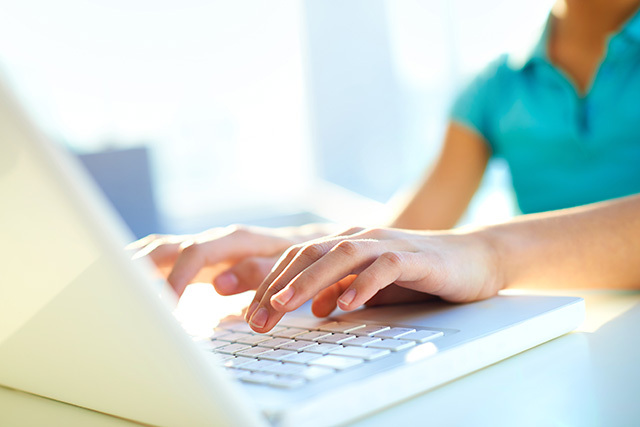 Be it project presentation or Accounting essay topics they offer their excellent help to students and make their learning easy and hassle free. High school Accounting tutors from EduNiche are able to spot the troubles of students while working on problems with them on white board. They offer step by step explanations for the students and help them get at the topics without struggle. The one to one personalized tutoring sessions boost the confidence of students and make their work in Accounting a very easy job, let it be a balance sheet, income statement or learning Accounting principles. In the present scenario of demand for accountants in commercial set ups, doing Accounting with serious efforts would prove beneficial for the future prospects of students. 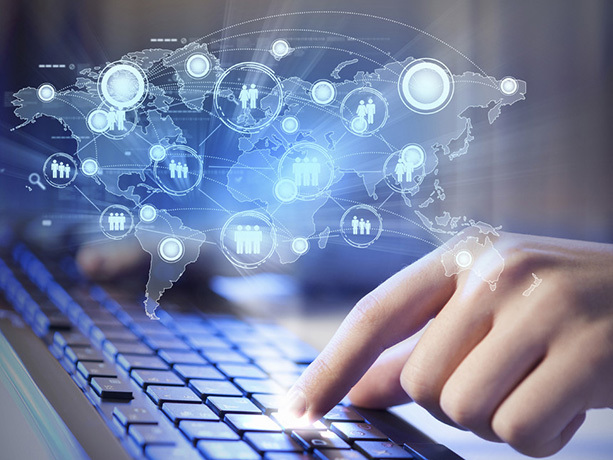 Connect to EduNiche and enjoy the fabulous benefits offered by our high school Accounting help.